Just over a month before unveiling the XUV300, Mahindra had confirmed its pure electric variant. IAB understands that the company will offer two powertrain options in this variant, a strategy already used by Hyundai, Nissan and Renault for their EVs globally. "This will be in a higher kWh than what we are currently doing. Currently, we are in 21 kWh in Verito EV and this will be higher. We will probably do two versions – one will be more of an object of desire with more kWh, one will be more of an object of utility, perhaps for more of commuting experience." Codenamed e-S201, the Mahindra XUV300-based electric models will launch in mid-2020. 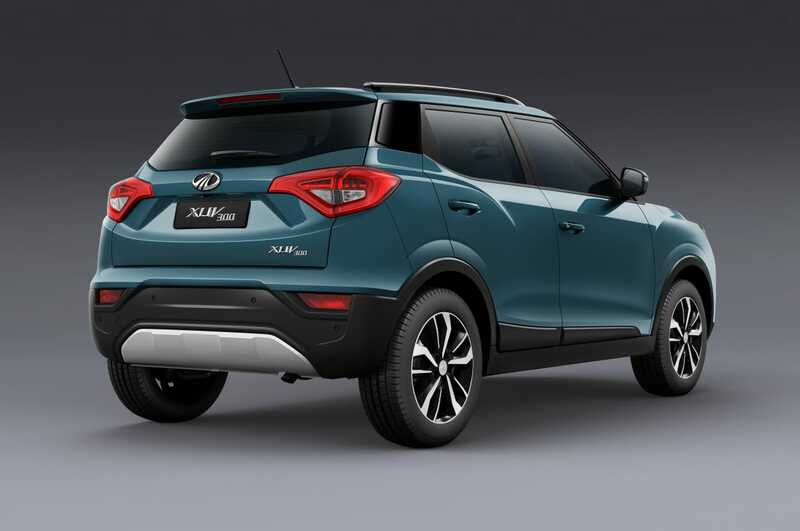 The top-spec version will likely employ a 380-volt system that has been developed jointly by Ssangyong and Mahindra Electric Mobility Ltd. The long-range battery version may have a maximum driving range of 250 km (as per the New European Driving Cycle). The electric setup is likely to be capable of propelling the EV from 0 to 100 km/h in 11 seconds and to a top speed of 159 km/h. 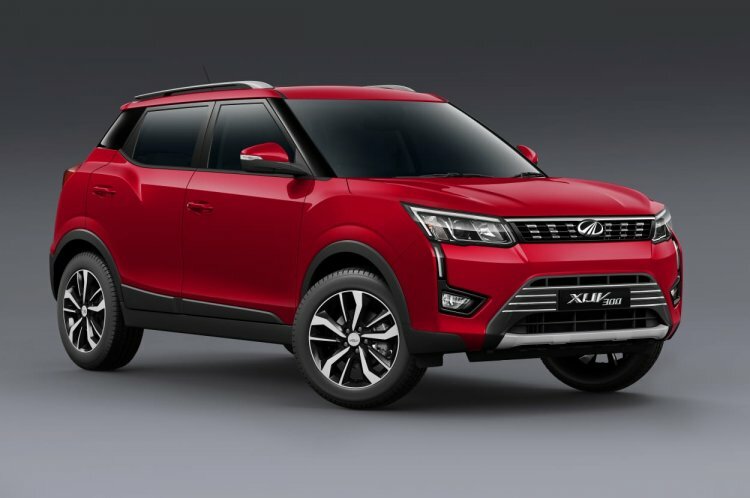 The introduction of the Mahindra XUV300-based EV will be in line with the company's plans of introducing two EVs by the end of the decade. Previously, it has emerged that the Mahindra XUV Aero could feature an electric powertrain in its production format. M&M insists that the Mahindra XUV300 should be viewed as a product completely different from the SsangYong Tivoli. The Mahindra XUV300 is underpinned by the Ssangyong Tivoli's critically-acclaimed X100 platform. It features several 'Cheetah-inspired' elements that bring it in line with the XUV500's visual package. It will be marketed as a premium model that will have several high-end features, including an electric sunroof and dual-zone climate control unit. The petrol and diesel versions will rival the likes of Maruti Vitara Brezza, Ford EcoSport and Tata Nexon.